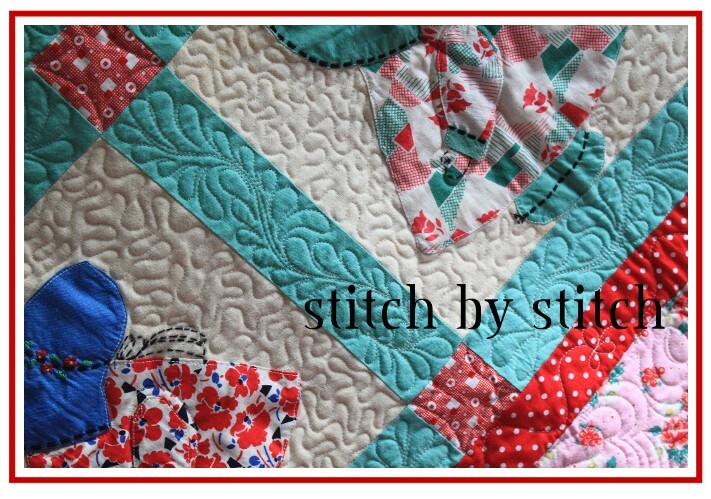 Stitch by Stitch: outhouses.....and more! Amanda, from Vermont, made this adorable little quilt for her in-law's 40th wedding anniversary. It's a Carolyn Friedlander pattern, called "Outhouses". Here's a link to Carolyn's patterns.....so darn cute! It's a lot of tiny paper piecing, but isn't it adorable? Amanda did an excellent job piecing it! 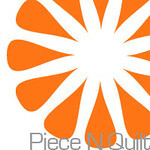 all straight-line quilting, but in a quirky way. Amanda had me finish the binding and sew a sleeve on the back for hanging. Then - she makes this amazing little rainbow color quilt. She challenged me to quilt it in random straight line patches. I've always loved the pinwheel block. 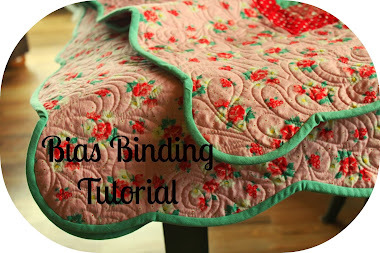 I quilted loops within the pinwheels and a herringbone design in the borders. Love the solid purple binding. I love your "quilting style", Amanda. Those are fabulous and so much fun. Amanda sends the most fun and modern pieces - I do have fun working on them! I am SO thrilled by the Outhouses...and all of them you do such beautiful work! Well.....you do an amazing job at picking out the right fabrics for the right designs! Love your style! More darling quilts and they look fabulous with the quilting touches you gave them!